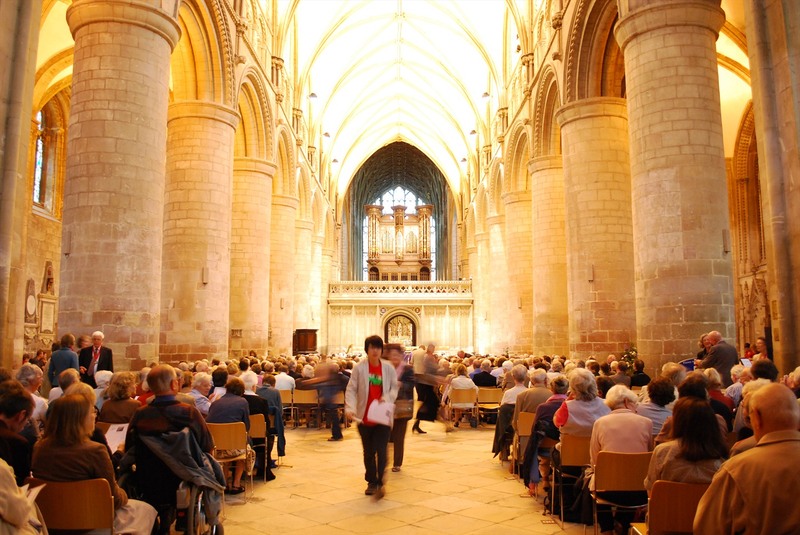 Due to limited space, parking in the cathedral close is restricted to pass holders. Facilities for Visually Impaired Visitors – Touch model, braille guides and large print leaflets. Guide dogs are permitted inside the Cathedral. There is a parking area for disabled visitors outside the Cathedral. The Cathedral has ramp/level access and there are toilets for disabled visitors. 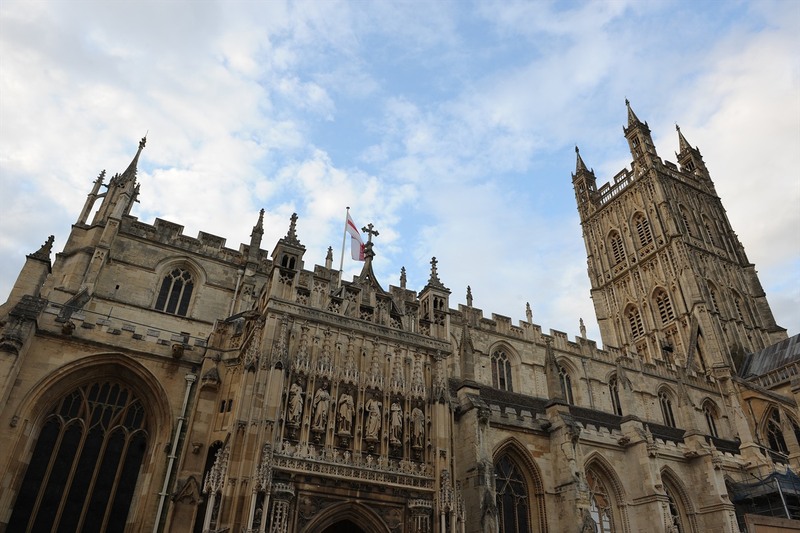 A warm welcome awaits you at Gloucester Cathedral – one of the finest medieval buildings in the country and steeped in history, from royal coronations and burials to Harry Potter film sets. Begun in 1089 and remodelled over four centuries, its architectural magnificence encompasses Norman and English Gothic styles. The extraordinary fan-faulted medieval cloisters and Great East Window are national treasures and the Lady Chapel houses some of the finest Arts & Crafts glass in the country. Experience the beautiful Cathedral up close. Take a 360° virtual tour, customised by kind permission of Tetbury-based artist and photographer Maria Stengard-Green for this year’s Cheltenham Music Festival. Extracts of Fauré’s Requiem courtesy of Hyperion Records.